Every page of your web store is a message for the customer. The more informative the message is, the more chances to keep customers at your store you get. You should constantly follow the communication strategy. The properly selected modules will always help customers to predict and find information on any page in your store. Accordingly extensions created on user experience base will provide next steps in taking actions and will turn users on daily customers. Usability is the main sign of progressive store. Show users what they want to find in an easy way ! Templates-master team has developed professional modules to bring usability to a high level. If users are looking for special offers products- please check our Products Highlight Extension to focus their attention on sale items. 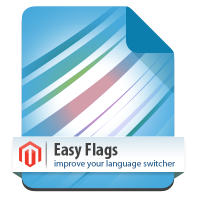 Free Easy Flags Magento extension is an indispensable solution to create an online store for multi-language communities. To make your store faster please try our Page Cache extension. 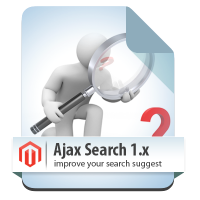 It is based on core magento architecture that supports both static and dynamic blocks. Popular Prolabels module provides easy and flexible way to create professional looking call-to-action labels for your Magento store. 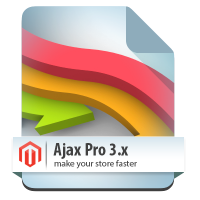 Free Magento extension. 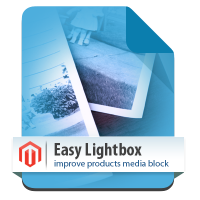 Provides Lightbox effect for products media block. Allows you to configure the lightbox window settings right from admin interface. 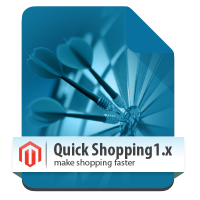 Free Magento extension. 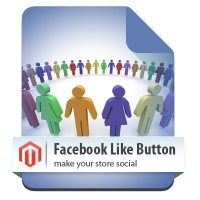 Enables the Facebook Like button integration with Magento core functions. Supports products page and categories pages buttons. 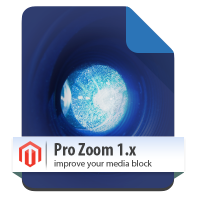 Free Magento module. Replacement of default system blocks on products page by flexible tabs. 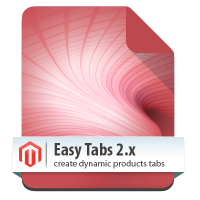 Allows you to add any number of dynamic tabs based on content of cms blocks or products attributes. Free Magento module.Replace default magento store switcher on nice flag buttons.Setting icons with languages for each language exactly in configuration menu. Makes your store faster. 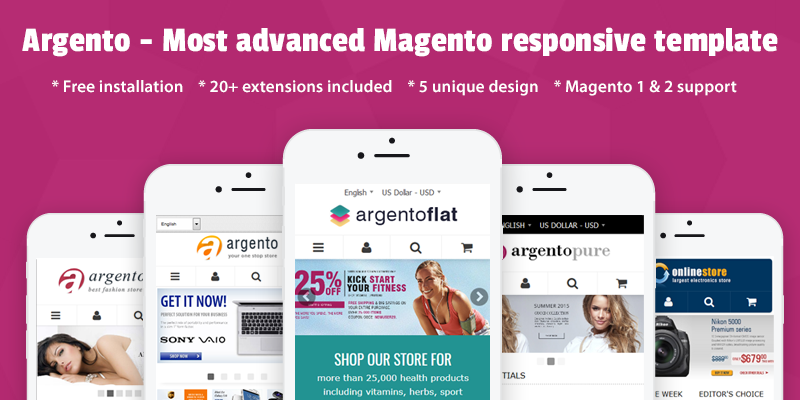 Based on core Magento features that support both static and dynamic blocks. Page configuration settings make it possible to restrict caching of any page in the extension configuration. Comes with the cache crawler. Adding videos to the product page. Creating video gallery. Increase the conversion rate of product page in your Magento store!